The H.G. Wells Society was founded by Dr. John Hammond in 1960. 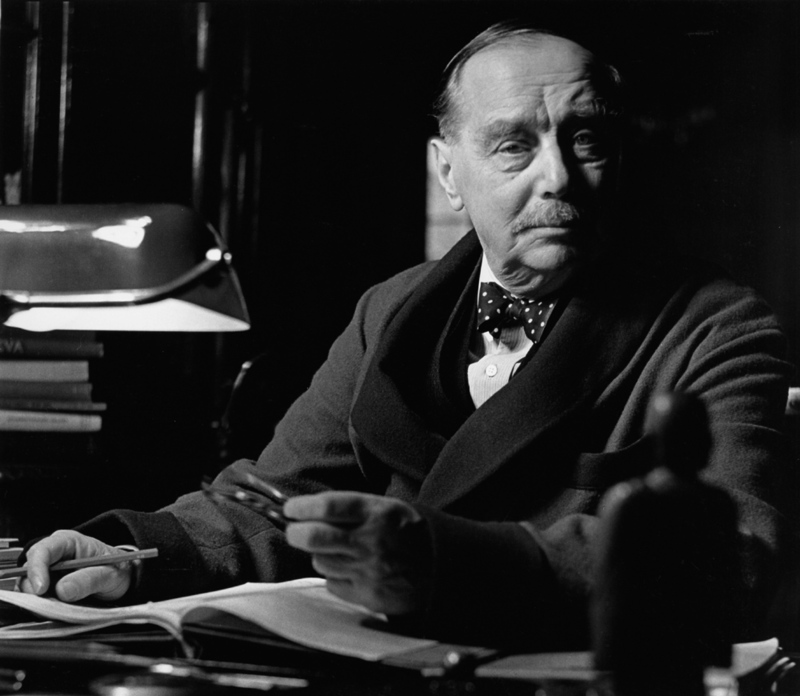 It has an international membership, and aims to promote a widespread interest in the life, work and thought of Herbert George Wells. The society publishes a peer-reviewed annual journal, The Wellsian, and issues a biannual newsletter. It has published a comprehensive bibliography of Wells’s published works, and other publications, including a number of works by Wells which have been out of print for many years. The Society organises a weekend conference each year where aspects of Wells’s life and work are discussed in a congenial atmosphere. In addition, the Society has organised two major international conferences. The first, under the title, H.G. Wells under Revision, was held in 1986 to mark the 40th anniversary of Wells’s death; the second, The Time Machine: Past, Present and Future was held in 1995 to mark the centenary of the publication of Wells’s first scientific romance. Society Founder: Dr. John Hammond, President: Professor Patrick Parrinder, Vice-Presidents: Brian Aldiss, O.B.E., Dr. Stephen Baxter, Dr. Sylvia Hardy, Professor David Lodge, Professor Bernard Loing, Christopher Priest, Dr. Michael Sherborne, Professor Dominic Wells. The year 2019 marks the anniversary of the first draft of Churchill’s essay, Are We Alone in Space? (1939), which was closely preceded by Orson Welles’s broadcast of The War of the Worlds. ‘I read everything you write,’ Churchill told Wells with whom he shared a passion for science fiction, scientific discovery and a concern over the impact of technological advances on warfare and the future of mankind. This conference is set against a backdrop of ever-changing London, the city with which Wells and Churchill are closely linked, a place of visions, nightmares and dreams. Click the above link or the ‘Info & Events’ drop-down in the menu bar. We deeply regret to announce the passing of John Hammond, founder of the H.G. 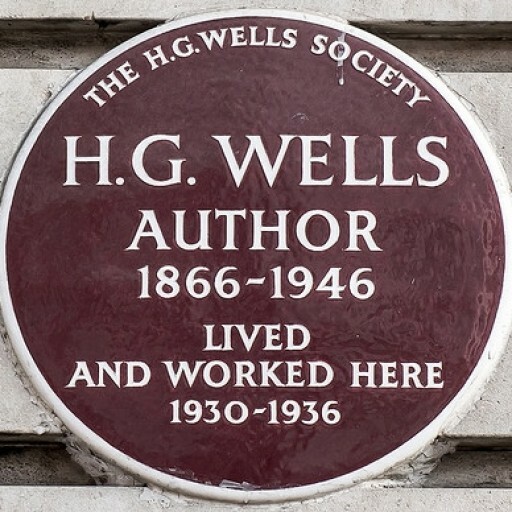 Wells Society.Note from his son: John was always interested in books and reading and had a passion for English Literature. In 1960 he founded the H.G. Wells Society and played an active part in it for many years, eventually becoming the Society’s President. He had always loved writing and when in his forties, he began writing books. He wrote books on H.G. Wells, Edgar Allan Poe, R.L. Stevenson, Daniel Defoe, George Orwell and James Hilton. Altogether he was the author of 20 books, all dealing with literary criticism. In the year 2000, he founded the James Hilton Society and became its secretary. When he retired from full-time work he was invited by Nottingham Trent University to become a Research Fellow in the Department of English and remained in that capacity for 8 years. This involved giving occasional lectures to staff and students and assisting with their programme of publications. In 1999 the University awarded John the Honorary Degree of Doctor of Letters – an honour he was very proud of. The Degree was awarded because of his contribution to scholarship on 19th and 20th-century authors, especially H.G. Wells. A formal tribute will follow. POSTPONED UNTIL SPRING 2019: A Trip to Shaw’s Corner, Ayot St. Lawrence – Click the link for more information. Our updated subscription rates and GDPR statement have been posted here. Now Available: Utopias and Dystopias in the Fiction of H. G. Wells and William Morris, edited by Emelyne Godfrey, with contributions by Michael Sherborne and Patrick Parrinder. Click the link for more information. Amid apocalyptic invasions and time travel, one common machine continually appears in H. G. Wells’s works: the bicycle. From his scientific romances and social comedies to utopias, futurological speculations, and letters, Wells’s texts brim with bicycles. In The War of the Wheels, Withers examines this mode of transportation as both something that played a significant role in Wells’s personal life and as a literary device for creating elaborate characters and exploring complex themes. Withers traces Wells’s ambivalent relationship with the bicycle throughout his writing. Moving into the twenty-first century, Withers reflects on how the works of H. G. Wells can serve as a valuable locus for thinking through many of our current issues and problems related to transportation, mobility, and sustainability. Now available: Utopian Literature and Science: From the Scientific Revolution to Brave New World and Beyond by Patrick Parrinder (Palgrave Macmillan): “Scientific progress is usually seen as a precondition of modern utopias, but science and utopia are frequently at odds. Utopian Literature and Science traces the interactions of sciences such as astronomy, microscopy, genetics and anthropology with 19th- and 20th-century utopian and dystopian writing and modern science fiction. Ranging from Galileo’s observations with the telescope to current ideas of the post-human and the human-animal boundary, the author’s re-examination of key literary texts brings a fresh perspective to the paradoxes of utopian thinking since Plato. This book is essential reading for teachers and students of literature and science studies, utopian studies, and science fiction studies, as well as students of 19th and early 20th-century literature more generally.” Click here to order. Now available: Joseph Conrad and H. G. Wells: The Fin de Siecle Literary Scene (Basingstoke: Palgrave), by Linda Dryden. This book traces the literary friendship between Conrad and Wells through their letters, non-fiction writing and through original analyses of selected novels of both authors. Have an H.G. Wells-related announcement? Forward it to the Webmaster.